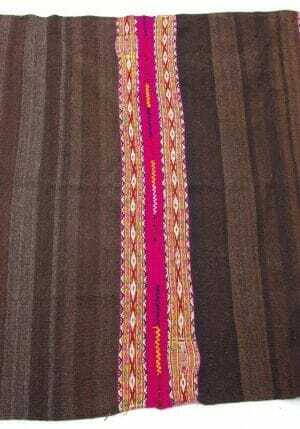 Traditional Manta cloth from the Qero community. 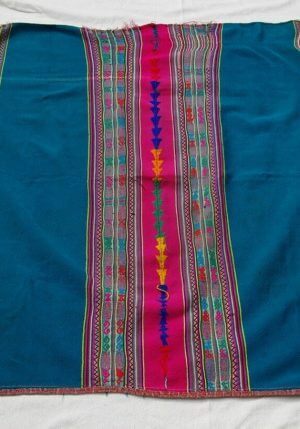 In various size. 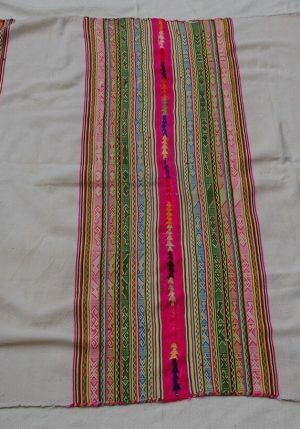 Traditional Manta cloth from the Qero community. 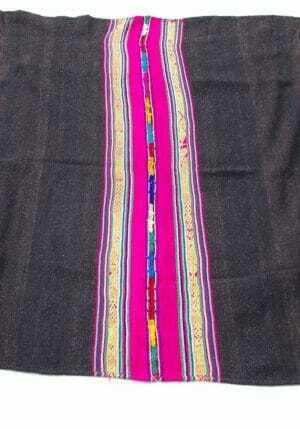 These cloths are used, among other things, as a shawl or altar garment.